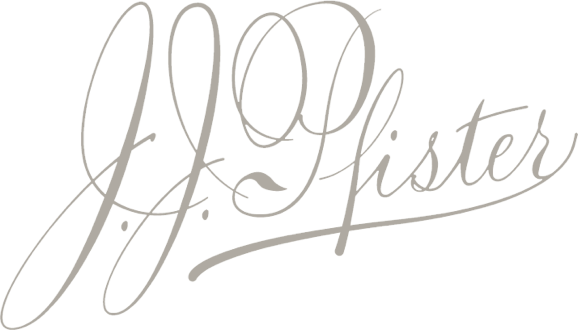 What better gift to give this holiday season than JJ Pfister premium spirits! A great way to thank a host, a co-worker, your siblings or parents, a person who appreciates fine gin and fine vodka, even yourself. Be the quintessential host offering the best cocktails at your December gatherings. You will be asked where you got your gin and vodka, guaranteed. The Potato Vodka is $25 and the Capitol Gin is $30. Gift wrapping included. See also Where to Buy on our website. Our gin is coming to Raley’s soon but the best place to purchase now is at the distillery since it is newly released. Friday 3 pm to 6 pm and Saturday Noon to 6 pm. 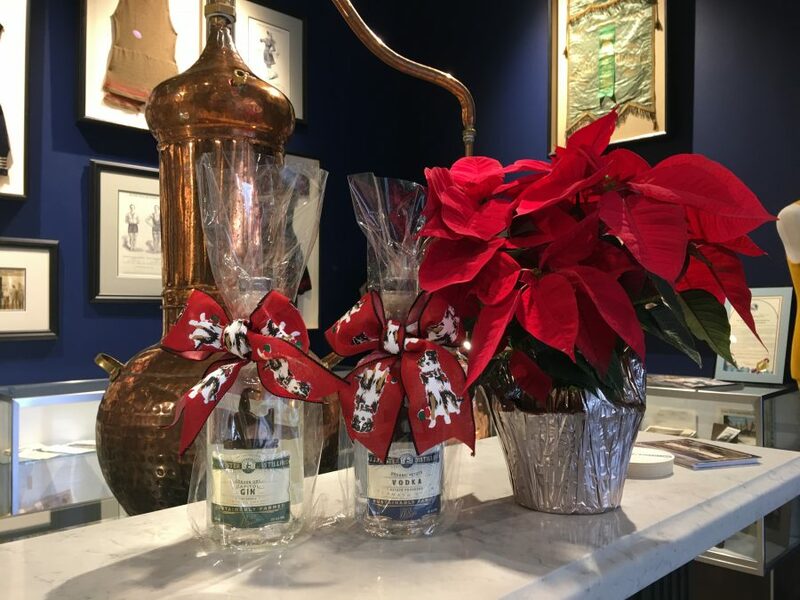 Come check out our holiday spirit at our tasting room, museum, and distillery tour.